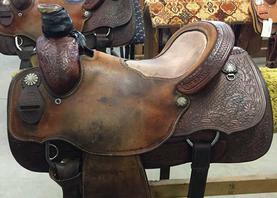 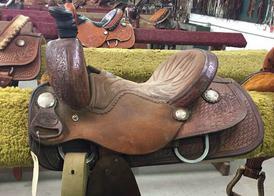 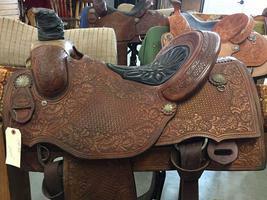 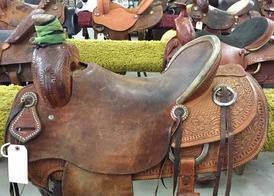 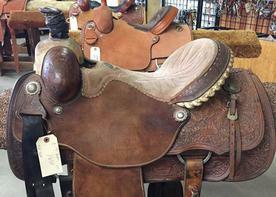 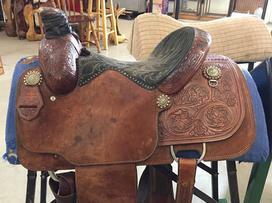 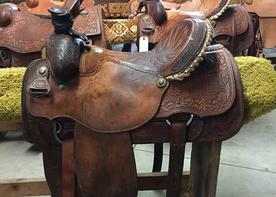 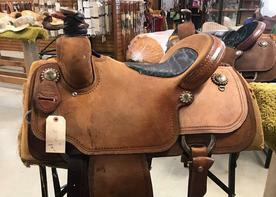 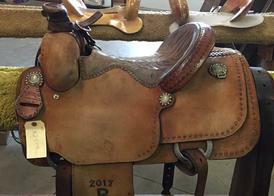 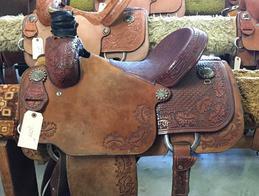 We have a wide variety of used saddles available for sale. 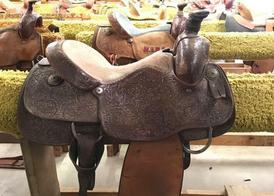 This inventory changes frequently, so call for availability of pictured saddles. 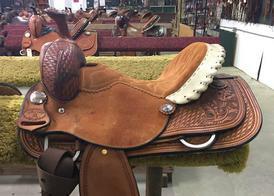 Come by and see us for the most up to date selection and we will help you pick out the best saddle for you.